The Gatekeepers of Disruptive Behavior aka The Disco 2 aka Michael Rapaport & Gerald Moody are here on the Tuesday I AM RAPAPORT: STEREO PODCAST to go Hard Body Karate and discuss: When not fact checking goes wrong, Cavs vs. Celtics & Warriors vs. Rockets & who Gerald likes to Grease in the NBA, Johnny Cluckhead to the CFL as predicted, Rueben Foster in What is Love?, The Royal Wedding with Meghan Markle, Harry & Charlie Wop,, Happy Birthday Biggie Smalls & favorite songs of his, Aiello on Banning Fathers Day & more. 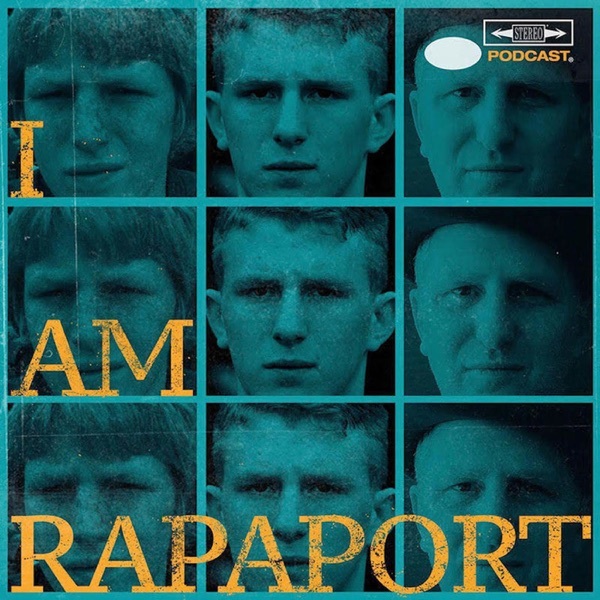 Then it is an honor and a privilege to have Ben Baller (36:18) (Jeweler to the Stars/Former DJ & Music Executive) on the I AM RAPAPORT: STEREO PODCAST with Michael Rapaport to discuss: Being in the music business, Winning Jeweler of the Year in 2017, Buying/Selling Diamonds, Giving young jewelry buyers a disclaimer, Top 5 Pieces he’s made that he’s proud of & how he learned to make jewelry, coming out on stage with Lil Uzi Vert at Coachella & going viral, meeting Michael Jackson & working with him until his death, finding out about I AM RAPAPORT: STEREO PODCAST from Austin Rivers, being Head of A&R at Aftermath Entertainment, “Plain Jane” by A$AP Ferg going Worldwide with “Ben Baller did the chain” in the chorus & how that affected business, American Hustle pilot on CNBC, VVS Marijuana Company, Culture of clothing, selling his sneaker collection for millions & a whole lotta mo’! This episode is not to be missed!